Chinese/English Switch, and USB connection. It is highly reliable, highly accurate, low noise and easy to use. 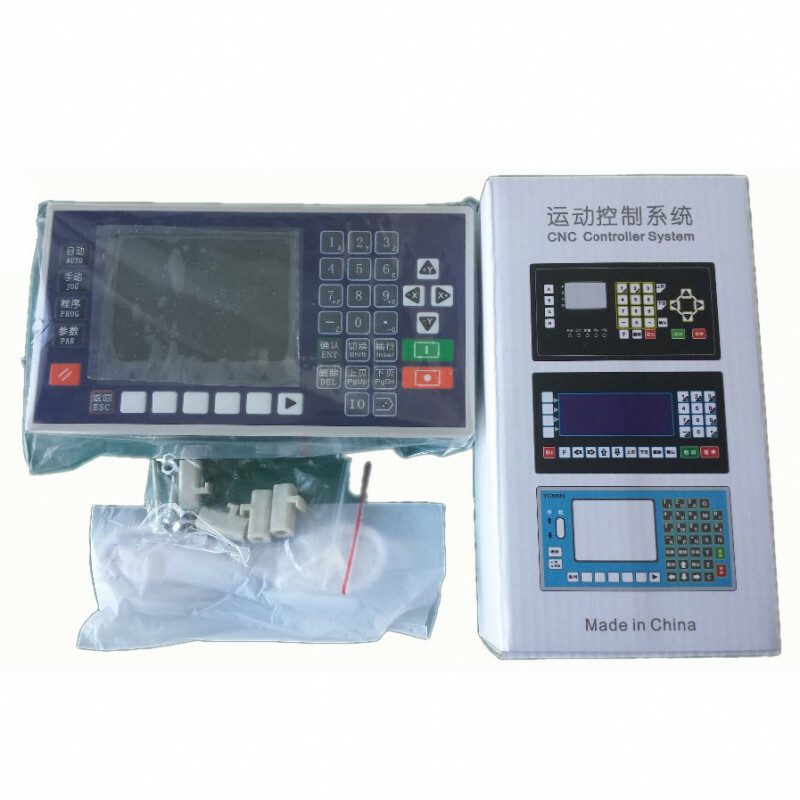 Different with CNC controllers of Fanuc and Siemens, this controller use revolutionary conversational programming, which is easy to learn and use, automatically lead you to finish programming. Exterior Manual Operation: control motor clockwise and counter-clockwise spinning, Start, Pause, Alert and Emergency Stop. X,Y,Z,C axis can conduct linear interpolation, X,Y can do circular interpolation. System main functions are automatic, manual, program editing, system parameters, self-check, settings, etc. 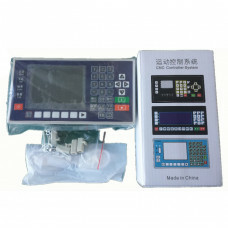 DDCSV3.1 3/4 Axis 500Khz CNC Motion Controller Offline Operate 1GB Internal G code Support USB Flash..